JEFFERSON - The Ashtabula County commissioners held their end-of-the-month night meeting at the Jefferson Town Hall on Tuesday, Jan. 29. COLUMBUS—State Senator John Eklund (R-Munson Township) is applauding the recent announcement by Great Lakes Cheese to expand their existing manufacturing operations and build a new corporate headquarters in Geauga County. The announcement is the latest in a series of investments the company has made to continue to provide the high quality award-winning products to consumers. ASHTABULA - A documentary filmmaker from Washington, D.C. visited Ashtabula County last week to begin filming a documentary on famous hymn writer Philip P. Bliss and the Ashtabula train disaster. The Ashtabula County Substance Abuse Leadership Team was formed in March 2017 to address the complex issues of opioid use, misuse, abuse and overdose deaths in the County, as well as gather information for coordinated responses to all substance abuse problems the County may face now and in the future. ASHTABULA - The Ashtabula County Profiles Community Breakfast Series is holding its next session of 2018/2019 on Wednesday, Feb. 6. JEFFERSON - The Feed the Hope 2019 event has a new registration site, designed to make things easier for people interested in participating. 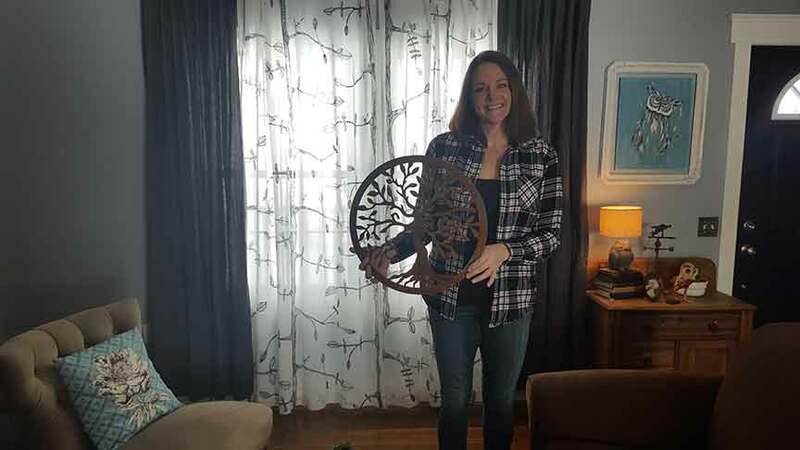 JEFFERSON - This past April, Lisa Shaffer and her husband decided to launch their plasma-cutting business, Fox Feathers Designs, and are ecstatic with the success of the business in the past few months. 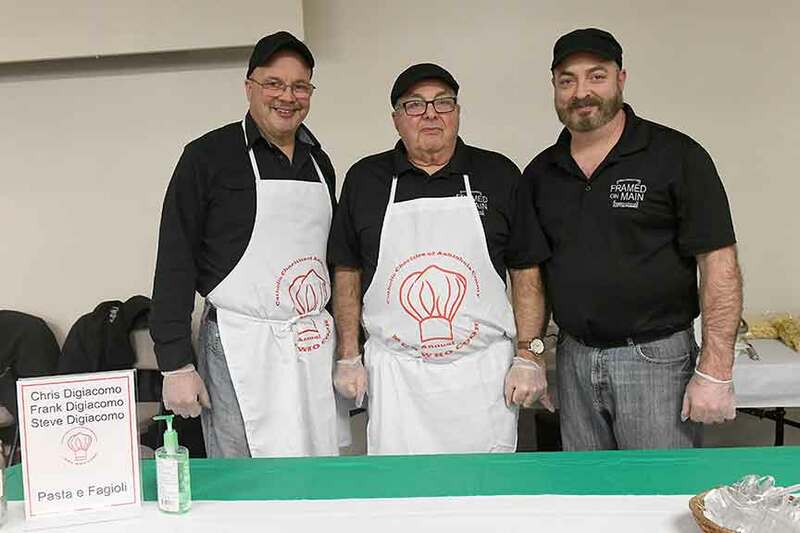 ASHTABULA - On Saturday, Catholic Charities of Ashtabula County brought food enthusiasts to Our Lady of Peace Community Center to sample creations by the most famous men of our community, choosing their favorite dishes to be judged by the attendees and chosen judges. 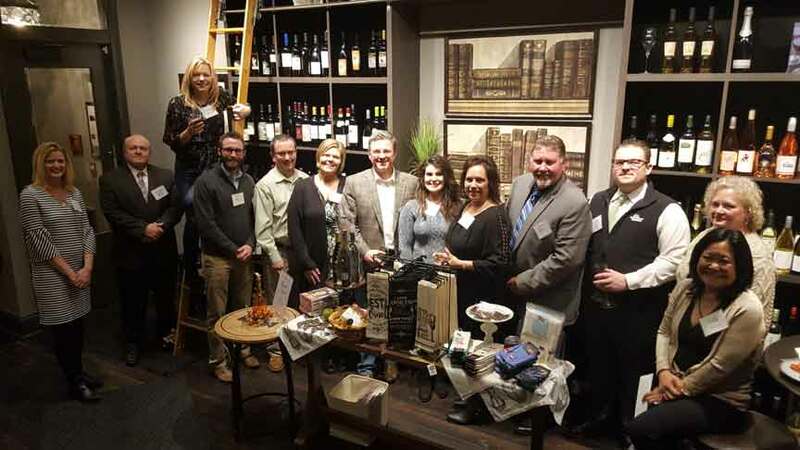 ASHTABULA - Junior Achievement (JA) is proud to celebrate 100 years of service in 2019.